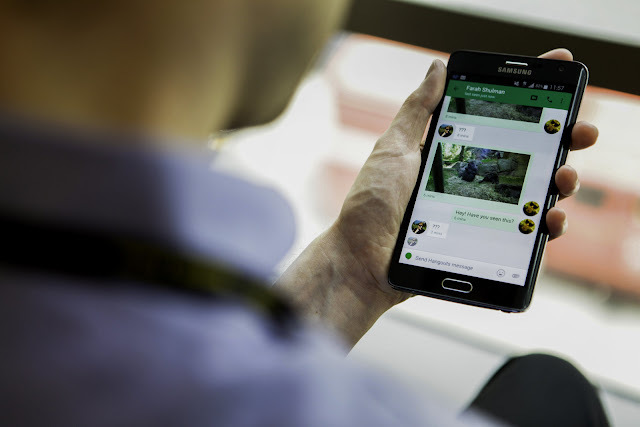 Hangouts 11 for Android is here! Hangouts for iOS has supported the sending of video messages and Android has mysteriously missed out on this feature to date. As of today, that changes. 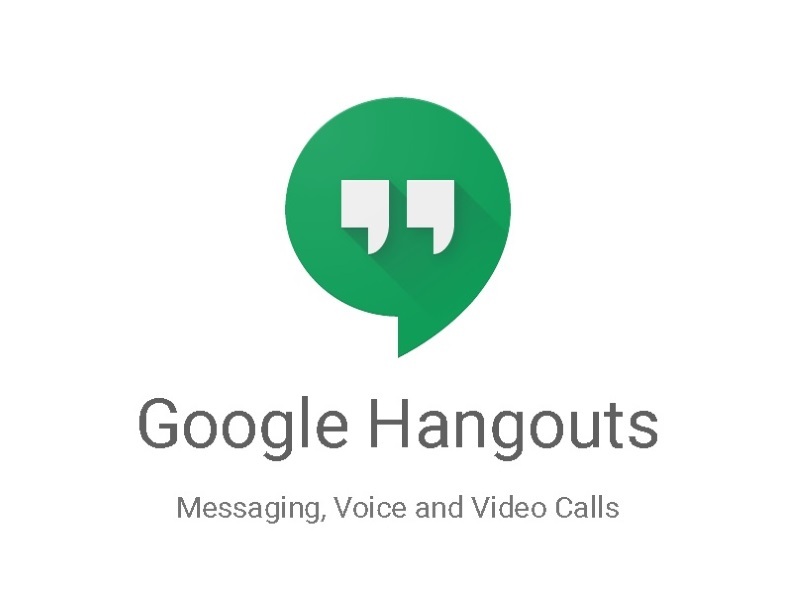 Hangouts version 11 for Android comes with the feature, which you can access through a video camera icon on the bottom bar. It's not officially out on Google Play just yet, but there's an APK you can download right now. Besides these Android updates, Google also doubled the iOS app's video messaging time limit to two minutes in a new update that's now available from iTunes.